Water. It’s one of the basic elements of life. Living things need it every day to survive. It seems that water is everywhere and in all facets of life. We drink, bathe, and play in it. Sometimes, we take it for granted. 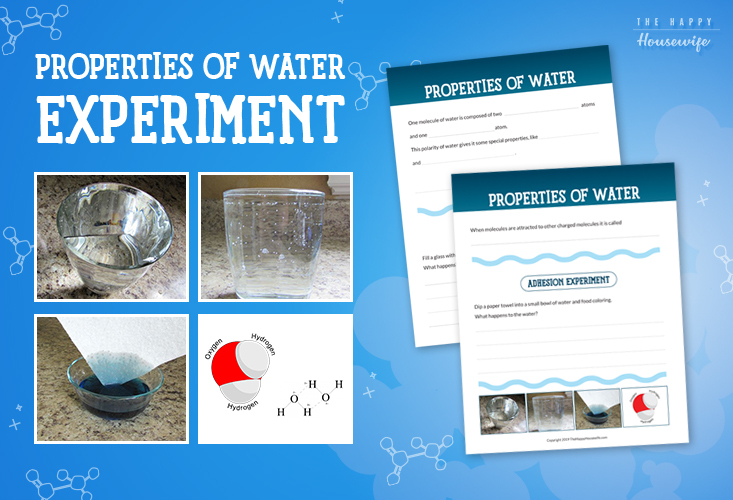 Since water is everywhere, let’s learn more about the properties of water and test them with a few simple experiments. Scientifically speaking, water is a cool molecule to study. 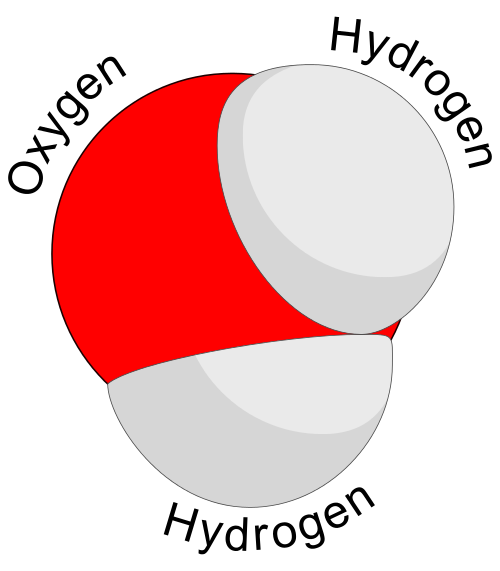 Water is a polar molecule. Even though water is a neutral molecule in that it has an equal number of protons and electrons, there is an uneven electron distribution within each water molecule that makes it polar. The oxygen atom in a water molecule attracts electrons more strongly than hydrogen does. This means that electrons tend to be at the oxygen end of the molecule. This makes the oxygen end of the molecule slightly negative. Thus, the hydrogen end of the molecule is slightly positive. This polarity of water gives it some special properties, like cohesion and adhesion, that you can easily demonstrate right in your kitchen. Cohesion simply means that water molecules like to stick to each other. This is caused by the slightly negative charge of the oxygen atom of one water molecule being attracted to the slightly positive charge of the hydrogen atoms of another water molecule. Surface tension is a good example of cohesion at work. Have you ever seen a water skipper “skate” across the water of a pond? This insect literally walks on water because it takes advantage of the surface tension of water. Water molecules hold together tight enough to let these insects stay on top of the water. You can test surface tension by filling a glass with water and gently laying a needle on the surface of the water using a fork. Since the needle has a higher density than water, it will sink if just dropped in the water. However, if the surface tension is not broken, the needle can be placed on the water in such a way that the surface tension of the water holds the needle on the surface. 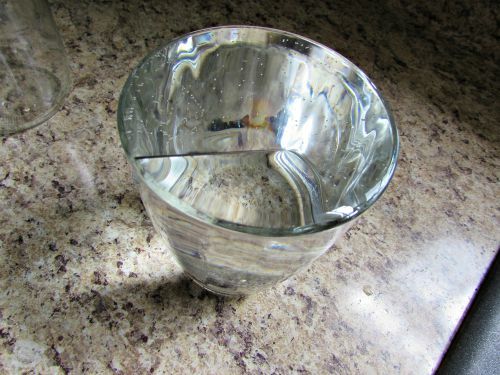 Cohesion can also be tested by filling that same glass of water to the top and then gently adding more and more water until the water is actually forming an arc of water slightly over the top of the glass. 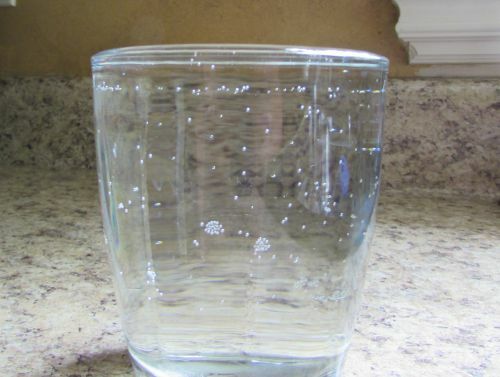 The cohesive properties of the water are holding the molecules together so that they will not spill over the top of the glass. 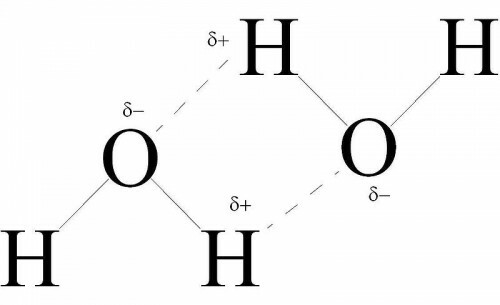 The weak hydrogen bonds between the water molecules will eventually give way. Water molecules are attracted to each other (cohesion). They are also attracted to other charged molecules. This is adhesion. You can see this when it rains and water drops form on windows. These drops should be pulled to earth by gravity, but the force of the adhesion of water to that surface is stronger. 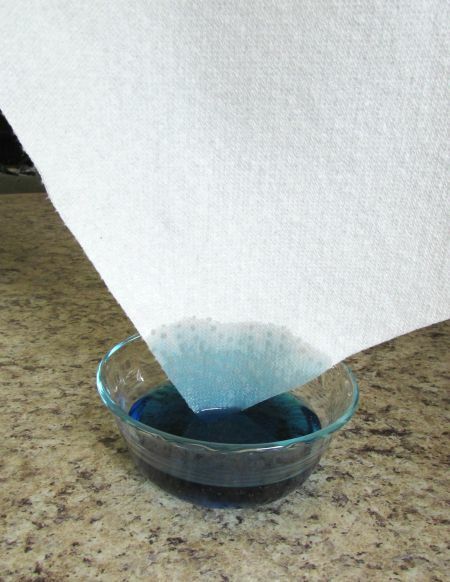 You can test adhesion by dipping a paper towel into a small bowl of water and food coloring. Watch the colored water as it climbs up the towel against gravity. Once again, the water molecules are drawn to other molecules and overcome the force of gravity. What ways can you and your kids think of to test cohesion and adhesion? 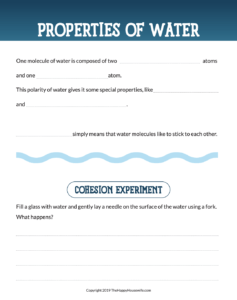 Download this free worksheet to use in your water lesson and record your experiments.